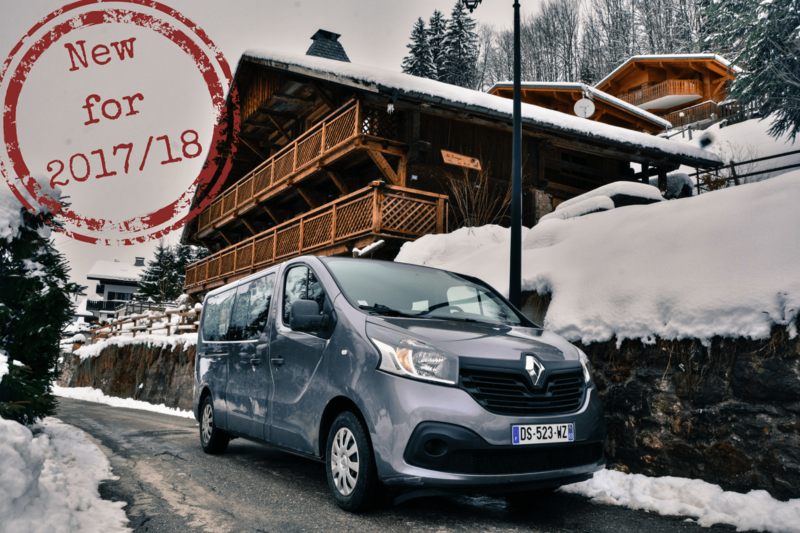 New f0r winter 2017/18 we will provide a dedicated daytime chauffeur service in the resort to make your journey to and from the slopes as delightful as possible. The driver is also at your disposal throughout the day to help you with any other transport requirements. While we can't offer you ski-in and ski-out conditions, we are only two to three minutes from the nearest lifts, and you still get to stay in a lovely location! We know that everyone wants to get from breakfast to the slopes quickly and with as little frustration as possible. And we have experienced many a ski morning trying motivate our own little ones! Our driver will plan your morning departure time with you and then be ready and waiting to take you, your family and friends to the right lift for your day ahead. When you are ready to return, just call up a little in advance and let the driver know where and when you will be ready to be collected and we will have you back to the chalet in no time. If you want to spend a day sledging with children or can't face the short walk to or from the coffee bars in town just call us (with a little bit of warning). If you have bought too much cheese or pottery we will be there to help too! If you need to link children's lessons or creche with the rest of the family during the day - we have the solution! Read more about the Clarian Chalets Experience.